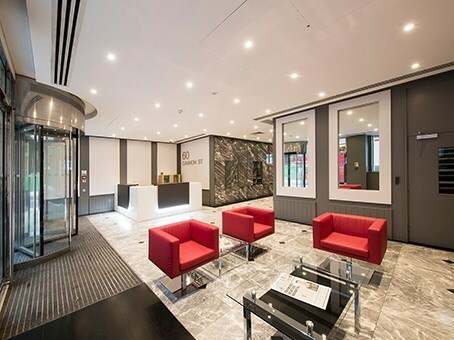 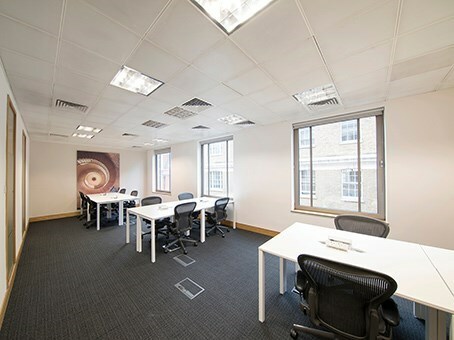 Overlooking St Paul's Cathedral and the London Eye, 60 Cannon Street is in the centre of London’s financial district, surrounded by many world-leading commerce and banking firms. 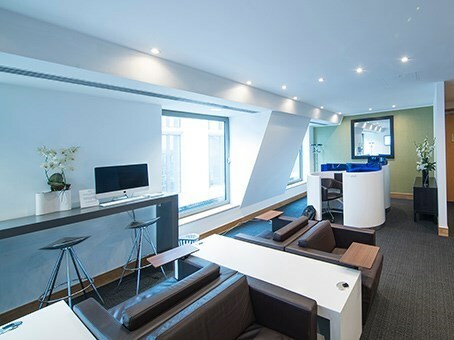 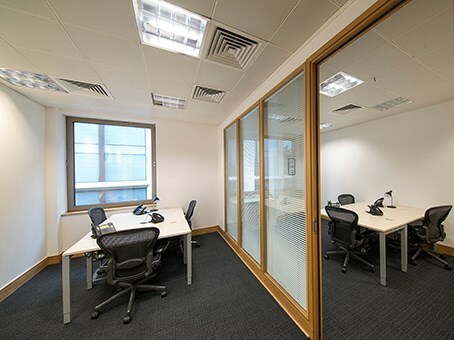 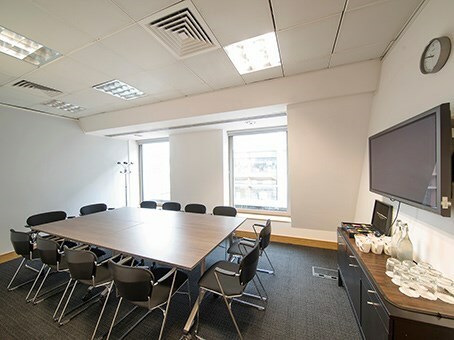 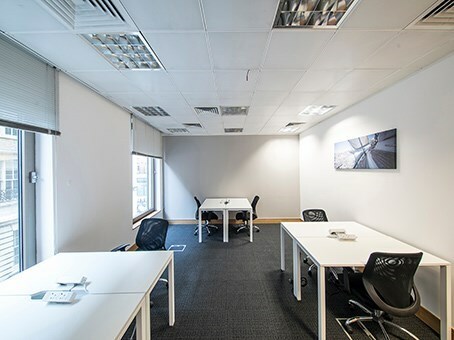 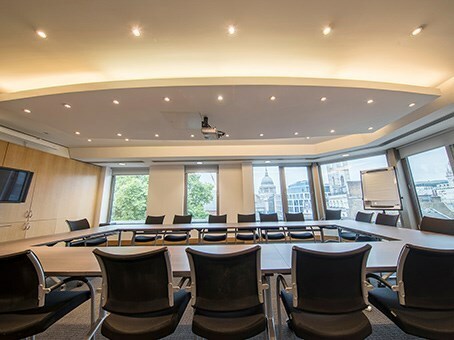 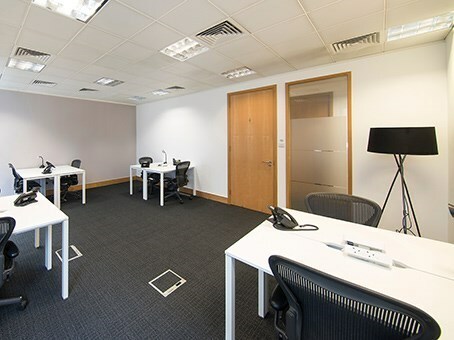 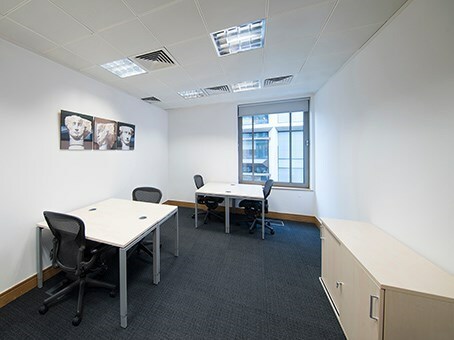 A truly outstanding place to hold a meeting, 60 Cannon Street provides excellent conferencing and meeting facilities for between 12 to 120 people. 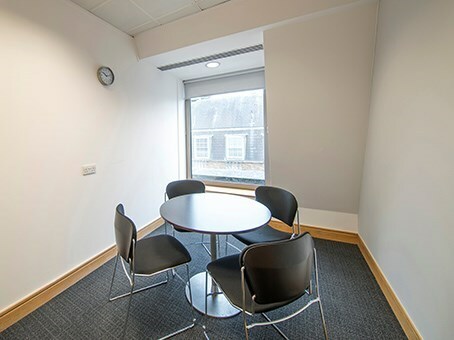 Some some of the rooms offer stunning views of St Paul’s Cathedral. 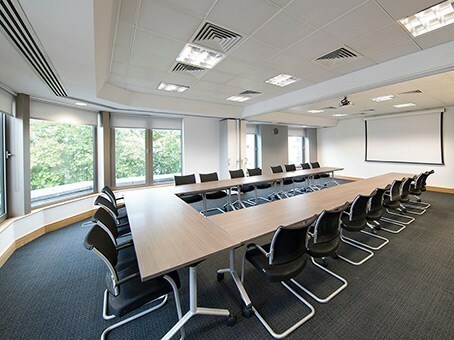 The meeting rooms are fully equipped with business-grade WiFi and presentation tools. 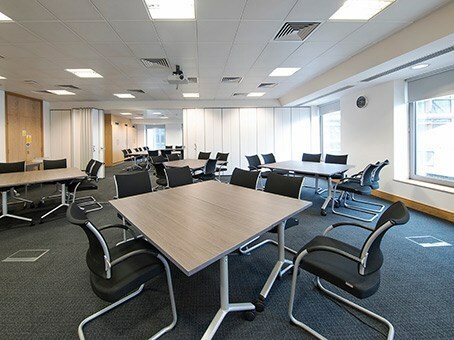 There are also handy break-out areas to help with collaboration and networking, and also disabled access.